Dish’s bold move to help consumers skip advertisements on the TV screens is rankling the top brass of television. Despite being difficult to track, and not too hard to avoid, television advertisements remain a massive business. Sure, gone are the days in which a ‘speed bump’ of ads on a handful of networks could reach nearly every home in the United States, but the allure of TV ads remains. Except for consumers, who hate the blighted things with their loud volume and constant hocking of awkward medical treatments. Of course, consumers avoid TV ads whenever possible, something that became much easier with the introduction of DVR technology into most homes. But one TV provider is taking things a step further: automatically killing ads on programs that aired the day before on select broadcast networks. And it has CBS up in arms. Following a wave of advertising, pushing Dish’s Auto Hop capability, which will help consumers automatically jump ads from ABC, CBS, Fox, and NBC, CBS’s CEO Leslie Moonves is publicly irked. 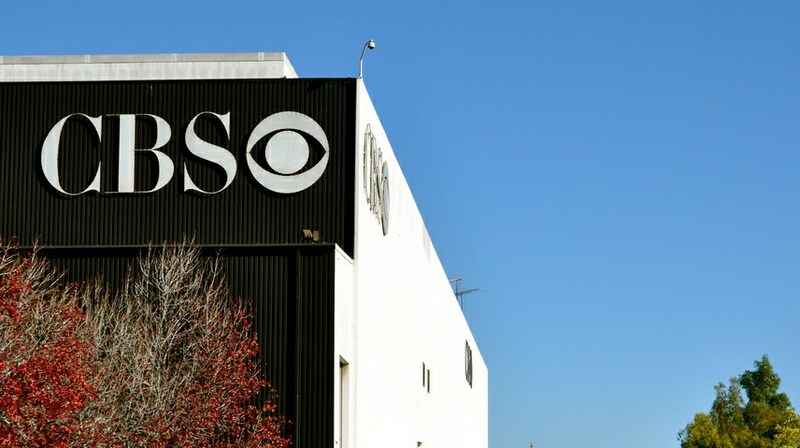 In the short term, a pulling of CBS content doesn’t appear likely, perhaps mostly because Auto Hop is relatively nascent, and therefore what impact it may have, if any, has yet to be measured. Still, this is a new technology directly stepping on the toes of old media, which usually means that it’s going to get much, much worse before it gets better.